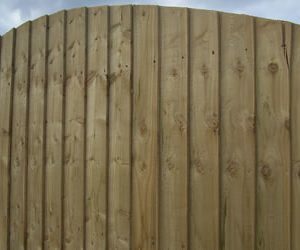 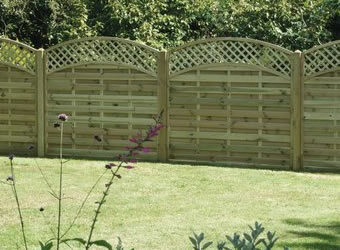 Arched Lattice Fencing provides a striking boundary to any garden. 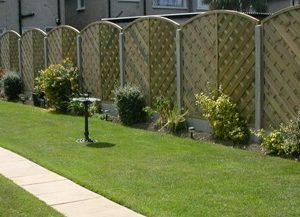 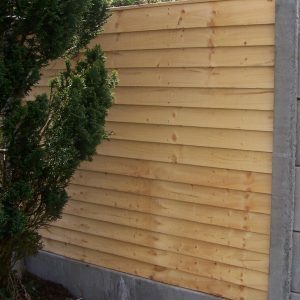 the lattice top gives this stunning wave style diamond trellis above the fence panel to both offer security and class to your garden. 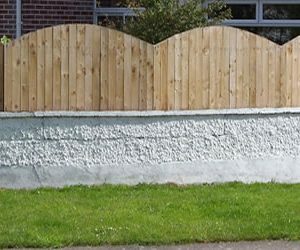 For more information simply get in touch with one of our team.